Yesterday I recorded and uploaded History Quilter Episode #44 Catching Up where I primarily spoke about my long term substitute assignment (don't worry it's not too long), Podcast recommendations, being a member of the Long Beach Modern Quilt Guild, a couple of great recipes and sewing projects I've completed. You can find my latest episode on Podbean, iTunes and Stitcher Radio. I spoke about my long term substitute assignment - here is the blog post I wrote just after I finished the assignment. 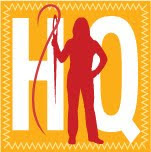 Go check out the beginning stages of the Long Beach Modern Quilt Guild website. We need the website hits! 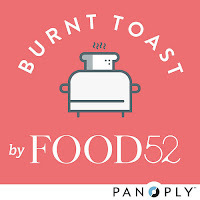 Burnt Toast by Food 52. This is a fun little podcast about random things that they don't write about on their blog/website. Criminal. Intriguing podcast about crime. "People that have done wrong, been wronged or gotten caught somewhere in the middle". TED Radio Hour. These are TED Talks that host Guy Roz connects together for a weekly theme and interviews some of the TED talk hosts. I recommend The Fountain of Youth from May 22, 2015. 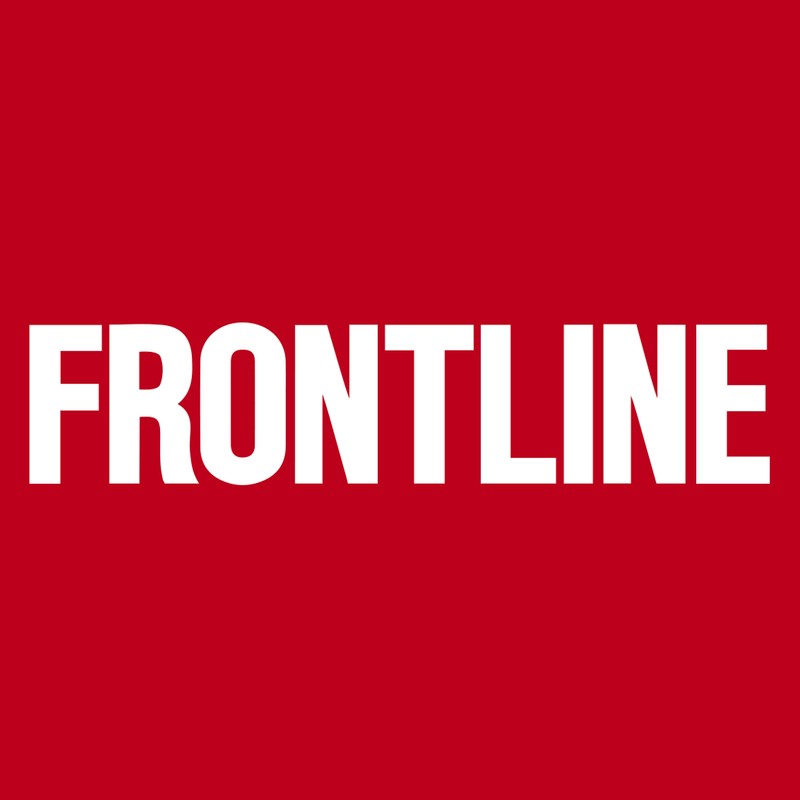 Frontline PBS documentary show. The episode Being Mortal from February 10, 2015 is extremely thought provoking. I listened to the audio podcast first and then watched the documentary. 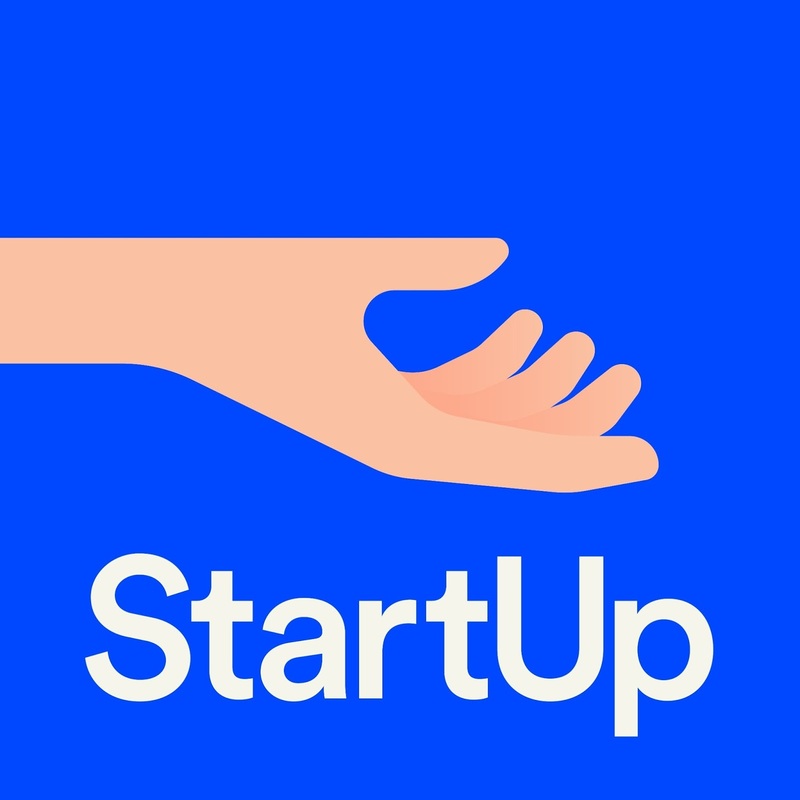 Start Up from Gimlet Media. I recommend Season Two which focuses on Dating Ring. Grilled Chicken Souvlaki from America's Test Kitchen. This is from Dinner in the Mediterranean from Season 15. Perfect Fish Tacos from Bon Appetit. Make these! A little basket I made with the Basket of Charms pattern from Sweet Jane's Quilting & Design. Baby Quilt made for Kinley Mae...this was so fun! Fabrics from Joann's. Quilt pattern is Little Man by Camille Roskelley. Love your little basket and baby blanket. Can't wait to listen! Thanks for the podcast and recipe suggestions! So great to hear your voice again! I would love to see the pic of the wine bottle with the quilt block. Glad you are back. Can't wait to listen. I enjoyed your podcast so much, I listened to it twice!! Have you read the book "Being Mortal"? I was so impressed that I practically ordered my husband to read it and have been recommending it to everyone. 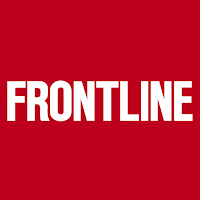 I have the Frontline episode on the DVR but haven't watched it yet (baseball almost everyday!) nor have I listened to his Commonwealth Club talk yet. Thanks for the tip about Burnt Toast. I follow Food52 on Twitter but didn't know about the podcast. ok, you got me going. I've listened to every episode of Criminal since this post! Hope you are working on a new podcast while you are off because I know you won't record once you start your new job! I'll be going to QuiltCon with a friend! Perhaps I will see you? I am so glad that you are working on the Russian Rubix. I can't wait to see it finished.